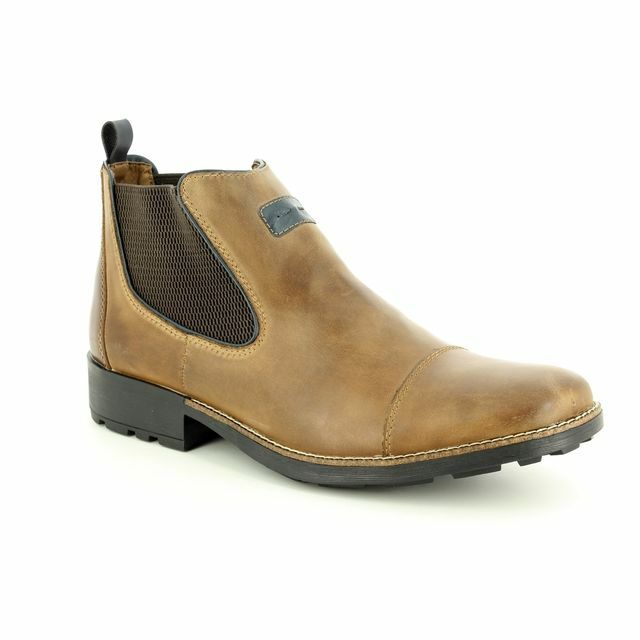 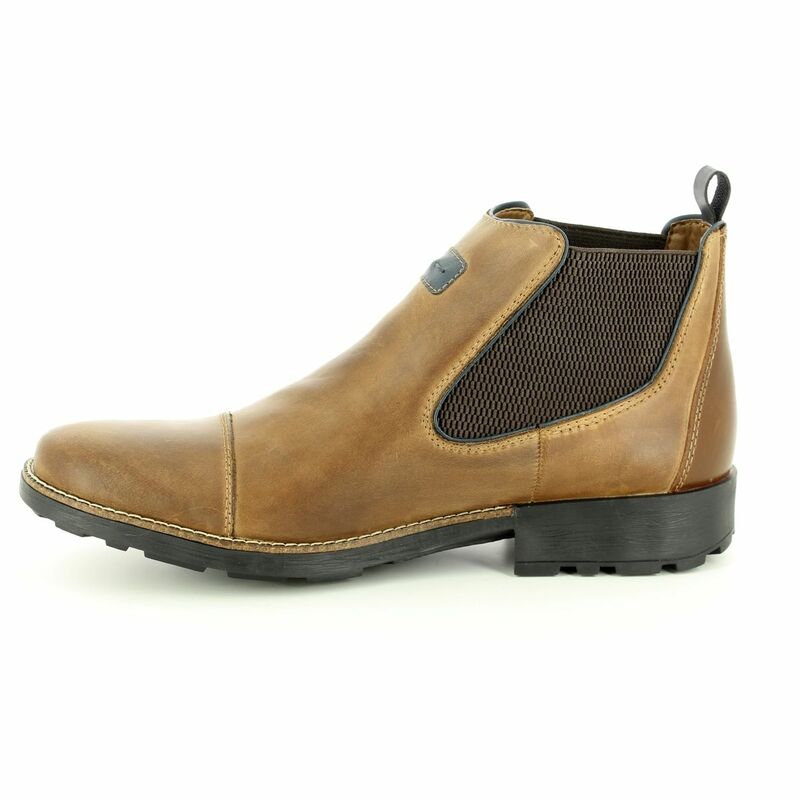 Rieker 36063-25 is a great leather men's Chelsea boot that can be worn with jeans or even under trousers for work. 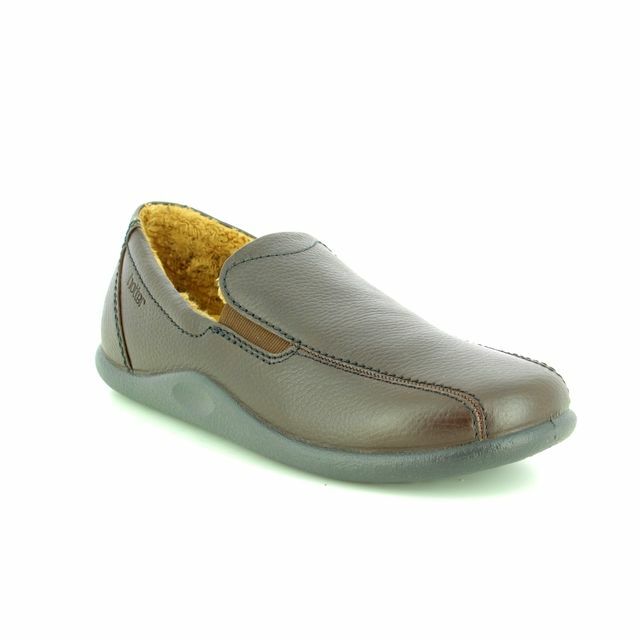 The uppers are made from brown leather with stitch detailing around the toe cap. 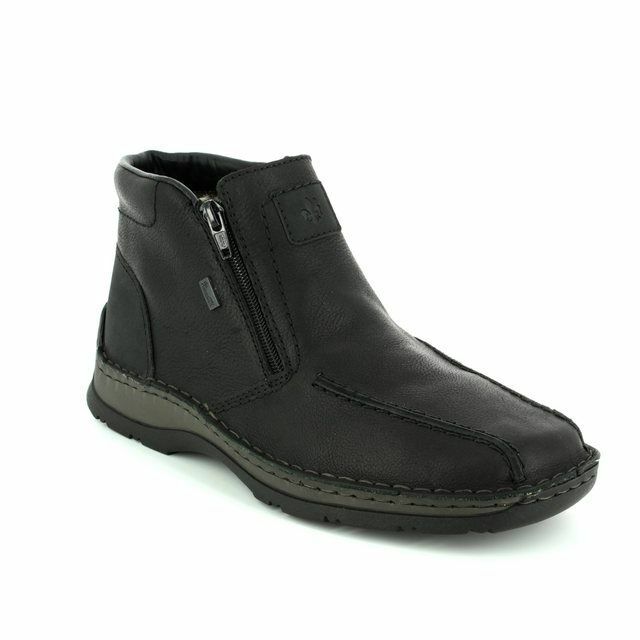 The boot is lined with Velour and the insole is not removable. 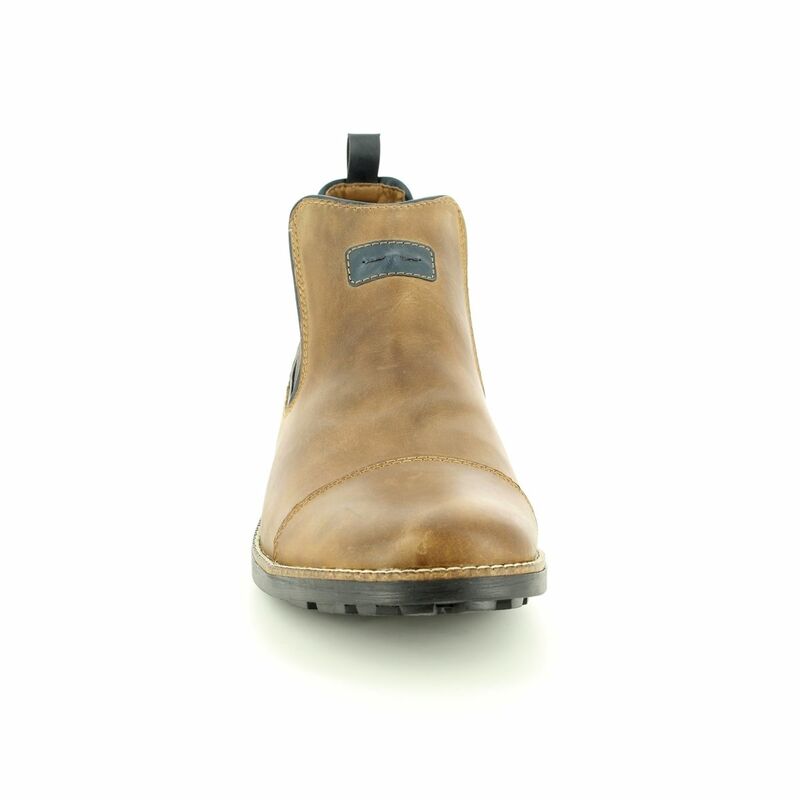 The cleated sole is made from thermoplastic rubber which is lightweight and also provides good grip. 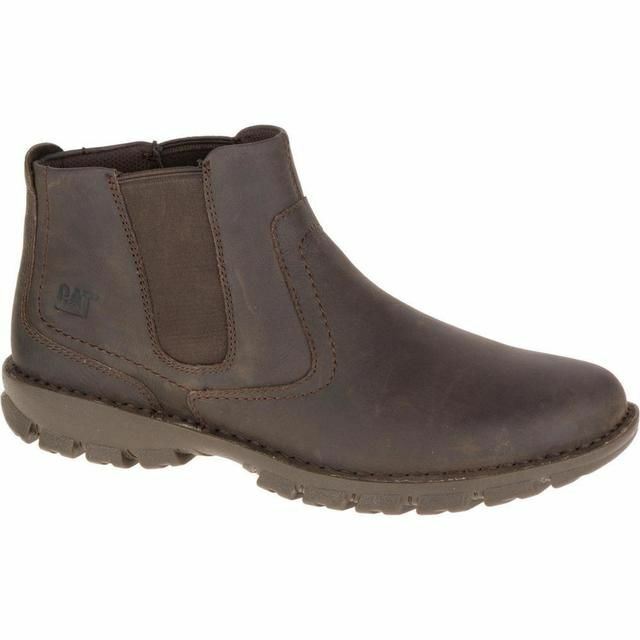 These pull-on boots feature wide elastic side panels and a heel loop to help with getting on easily. 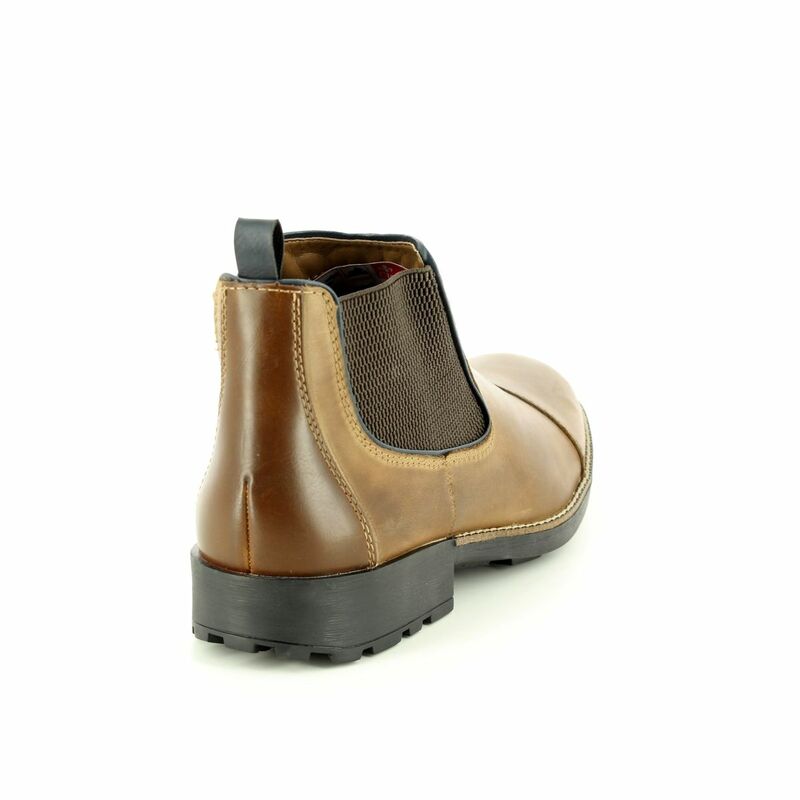 The heel height measures 3.3cm. 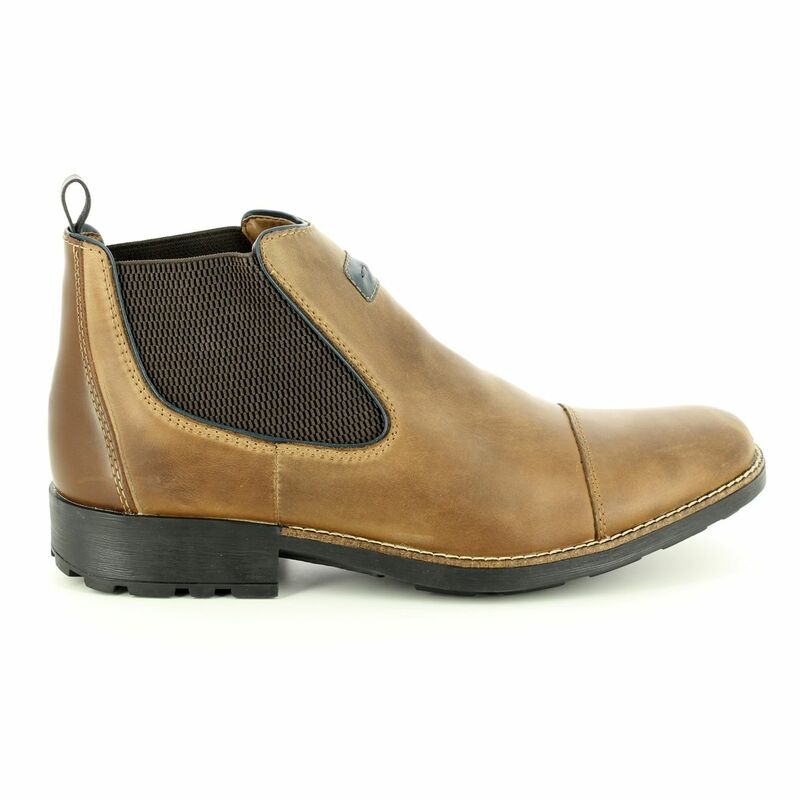 Buy your Rieker 36063-25 DONCAP from Begg Shoes, an official Rieker stockist.